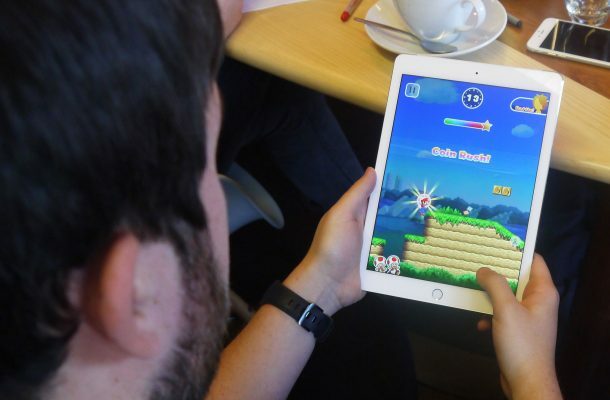 Do you want to play the popular Nintendo Super Mario Run game for iOS and Android devices? Although downloading the app is free it is only a demo of the game, since within this comes a time when, to be able to advance in different worlds, you have to make a payment of $ 9.99. The company of Nintendo, Shigeru Miyamoto (the creator of Mario Bros) and Apple bet that in the first month of availability will generate a worldwide income of several million dollars thanks to the success it will have. 1 A new era has arrived for Mario Bros at the hands of Nintendo and has made the leap to mobile devices, at the moment only for Apple devices. This new game is now available in several countries around the world at the same time, specifically in 151 countries, including Spain and Mexico. It can be found in Japanese, Chinese, English, French, German, Spanish, Italian, Russian and Dutch. But, perhaps one of the first drawbacks that has been observed is that to be able to use it, it is necessary that there is an active connection to the Internet. The way of game is very simple since, in fact, Nintendo has not wanted to experiment with anything new when giving to change the platform. Therefore, the mechanics is the same as what we have seen in the different videogames platforms of the plumber with a mustache since 31 years ago. But this time, for the protagonist to jump you must press the screen and, depending on how you do it, you will get to do stunts that will allow you to get more coins or valuable objects. 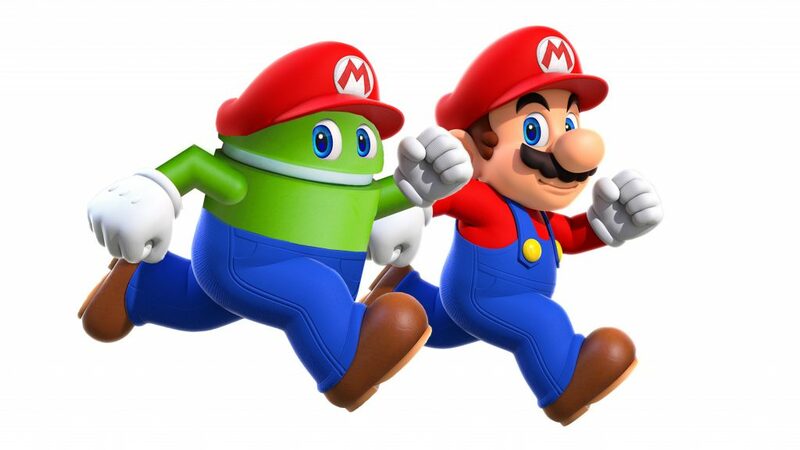 But not only do we find the plumber, we also see other characters known as Luigi, Yoshi, Toad, Peach and Bowser. To download this new app and start playing this new way with Mario and get to rescue Peach from the clutches of Bowser we will have to follow these simple steps. 2 Whether you want to know how to download Super Mario Run on iPhone or if you want to do it from another mobile device with iOS, you will have to start by entering the AppStore. Once there you will see that in the option “Highlights” of the bottom menu appears a section of with new applications, there you will see the Super Mario Run app. But if you do not see it you will have to enter the “Search” option from the bottom menu and type the name of the app and then it will appear. 3 As you enter it you should check that the firm is Nintendo Co., Ltd. to make sure that it is not about other similar games but that they are not from the well-known plumber. In addition, you’ll also see that it says “Offer purchases within the app.” Also, you will see that information about the app appears, you can see comments from other users and find other related games. 4 To download it you will have to press the option that says “Get”. Then you will see the option of “Install” and, when you press, it will ask for your iTunes password to be able to download. Once you insert it correctly, it will start downloading the application and you will see that a circle is filled until you see a button that says “Open”. All these options are located in the same point, as you can see in the image marked in yellow, halfway up on the right side. As soon as you press the “Open” option, you will exit the AppStore and enter the new application you have installed to start the game. Next you will have to create your profile, you will have to put a name and later you can change this as well as the image or icon of your character. At the beginning of the game, an invitation from Peach appears to go to a party to be held at the castle, but on the way there you will meet with Bowser telling him that he is going to kidnap the princess. In this application we will find 6 worlds and 24 levels that must be completed by having the protagonist jump through them, getting objects and coins, until they reach the final flag of each screen. There is also a challenge mode, the races, in which you can compete against your friends and also a mini game, called My Kingdom, in which you can create your kingdom with the collectibles you get as you play. In addition, we must know that in order to play this novelty it is necessary that there is an active connection to the Internet, that is, if the connection is not good, it is not possible. 6 This time, the plumber runs by himself to the front, but to jump, you have to press the screen. If you touch the screen once the character jumps, but if you keep your finger on the screen it will jump higher and even perform acrobatics if you press several times in a row. In addition, the protagonist jumps by itself the obstacles of little height and on small enemies. But to climb to high places, reach coins that are at high points, jump larger obstacles, fight against some larger enemy and to reach the final flag we will have to do it by pressing on it. You can also get a perfect score if you collect the coins that are spread out in some specific places in each level. Also, if you fail in the game, you will reappear in a bubble so you can try again. Now that you know all this about Super Mario Run, what are you waiting to start playing? 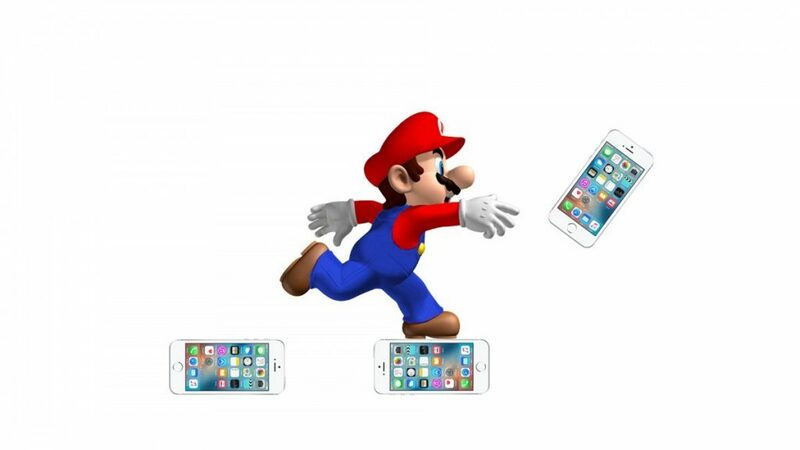 If you want to read more articles similar to how to download Super Mario Run for iPhone, we recommend you to enter our Technology category.